Pace Car Rental Johannesburg is offering low one-way fee car rental from our branches in Port Elizabeth / Cape Town to Johannesburg. 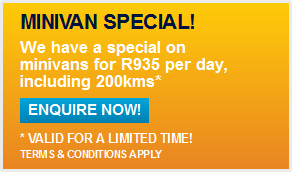 So, if you are thinking of making that big move – why not do it now and get free* moving (available for a limited time only) from Port Elizabeth / Cape Town to Johannesburg, with airport collection also an option. 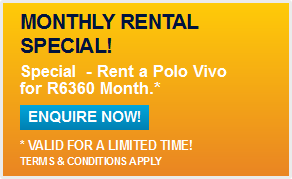 Where else will you receive such low relocation fees car rental in South Africa? Imagine a free vehicle between cities, – well imagine no more! Pace Car Rental is here to serve every car rental need you may have for that next big journey in your life. So for cheap transport between Cape Town to Johannesburg, and Port Elizabeth to Johannesburg trust the car rental company moving vehicles between cities for the lowest rate. Make sure to contact us via email on info@pacecarrental.co.za or call 011 262 5500.